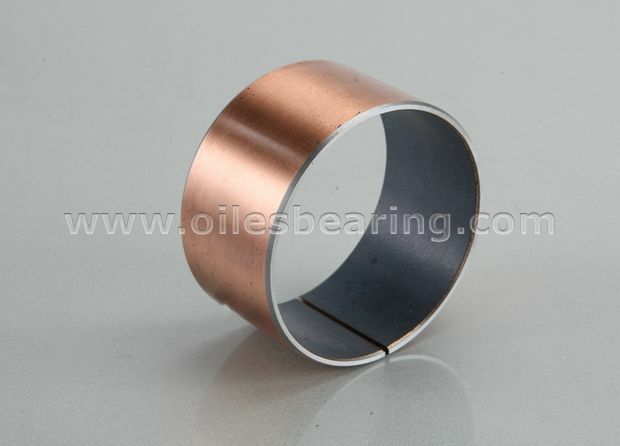 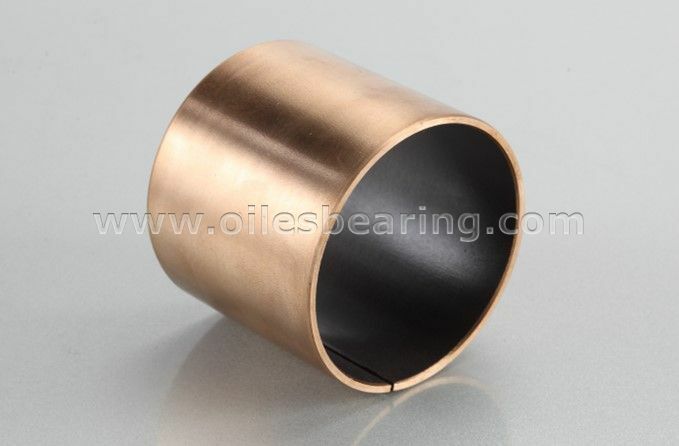 PVB015 self-lubricating bearing is the lead free type of PVB010 bushing. 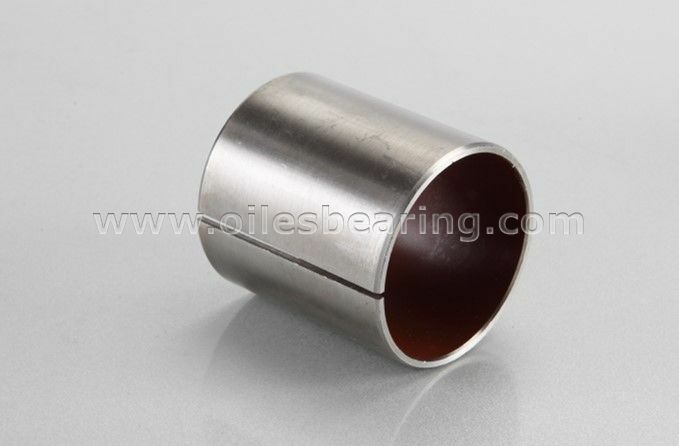 It has the same structure of PVB010 sliding bearing. 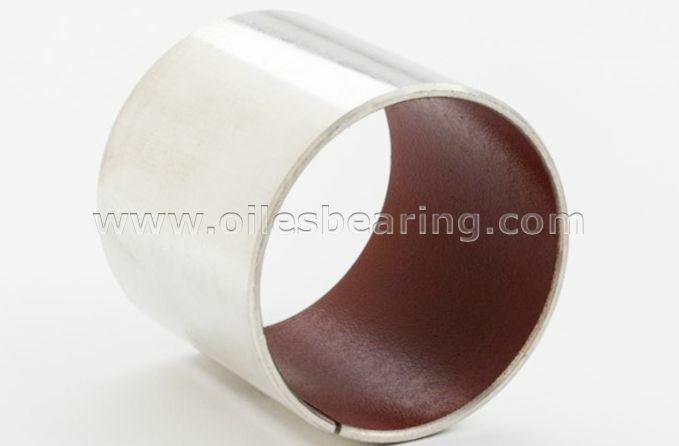 It's also called DU bushing, PTFE based self lubricating bushing,teflon bearing,plain steel bushing,lead free plain dry bearing and lead free oilless bearing. 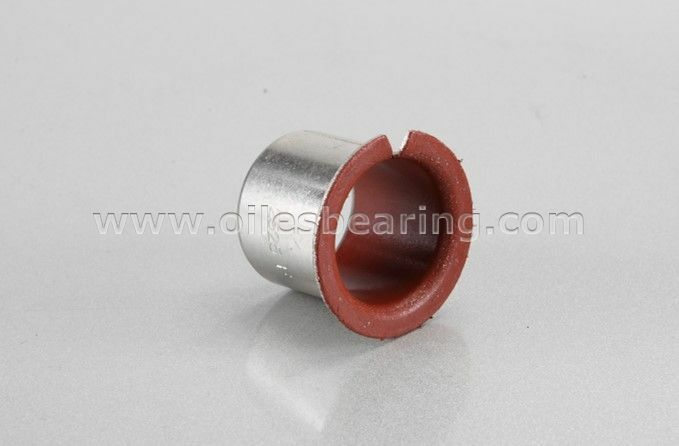 · Without lead which makes the bushing lubricating condition more cleaner. 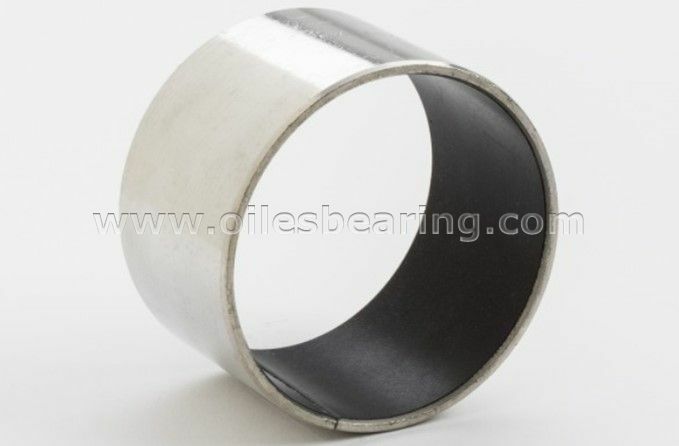 PVB015 lead free plain sliding bearing is widely used in lifting equipment, Hydraulics and valves, pneumatic equipment, medical equipment, textile machinery, agricultural equipment, construction equipment, meterial handing equipment, packaging equipment, automotive field, scientific equipment, drying ovens, office equipment, etc.